Luckily, I don't work with clients who expect me to be a whizz on all this new-fangled currency malarkey, but corporate lawyers may be in a different position. Thankfully, help is at hand: CLT has just launched a new course that will help you navigate through the terminology to understand what bitcoin and blockchain mean, and what the legal issues might be in relation to their use. Being able to advise clients effectively on emerging trends is really valuable, so don't miss this opportunity to learn from an expert! At 13:20 BST this afternoon (1 August 2017) the Bitcoin blockchain forked. The result? A new cryptocurrency - Bitcoin Cash ($BCC) - sharing its pre-13:20 history with Bitcoin ($BTC) but possibly, its proponents will hope, a very different future. It is not the first time Bitcoin has forked, and previous forks have not impeded the rampant progress of the world's biggest cryptocurrency. 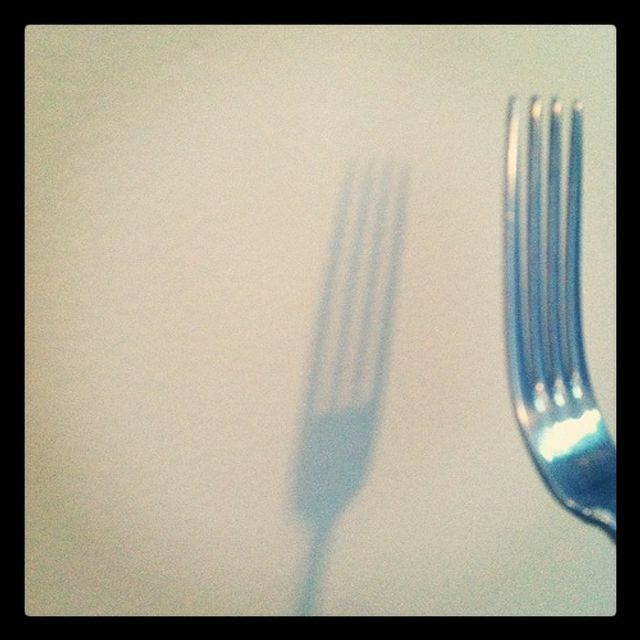 But some suggest this fork is different.